The sun is shining and it's that perfect stretch of spring when it's not too cool and not too hot at midday. That's just the right recipe for picnics, so grab a basket and some lunch foods and get going! Don't forget about how quickly your food can spoil, though. With the sun beating down, it could take just an hour or two for the temperature to take a toll on your snacks. That's why vacuum sealing those items is essential for a tasty and fresh picnic. You can extend how long temperature-susceptible items will last outside using a cooler. Then, protect those dry items from dirty ice water by using a FoodSaver® 2-In-1 Vacuum Sealing System. It's the easiest way to keep your snacks dry and protected. Here are a few of the items you should vacuum seal for any picnic occasion. 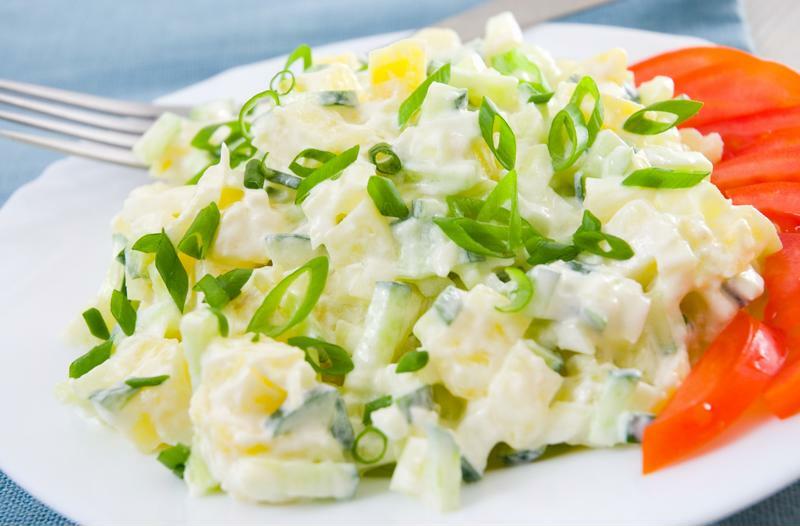 Potato salad and the like are perfect picnic foods, but they can go bad if left in the heat for too long. Vacuum seal those mayonnaise-based foods using a FoodSaver® Sandwich & Snack Container and put them in a cooler with ice or in a basket with a few ice packs. Who says you can't bring a creamy potato salad to a picnic? You should vacuum seal raw meats to ensure that they go unspoiled and are protected from outside elements during your trip. If you want to turn into a picnic pro, however, you should plan to stop at a park with a grill and vacuum seal those meats with a marinade before you go. This will ensure that you have the beef, chicken or fish that's seasoned to perfection once you get to your destination. Then again, it's a good idea to vacuum deli meats for sandwiches, too. Bring a cutting board and knife to the picnic is a hassle. At the same time, you don't want those apple slices to brown in the middle of the trip. Vacuum sealing your fresh-cut fruits - like watermelon, apples, pears, avocados and more - is so convenient. You won't have to keep them whole to ensure freshness, and they'll stay crisp and flavorful far longer than loosely packed fruits. 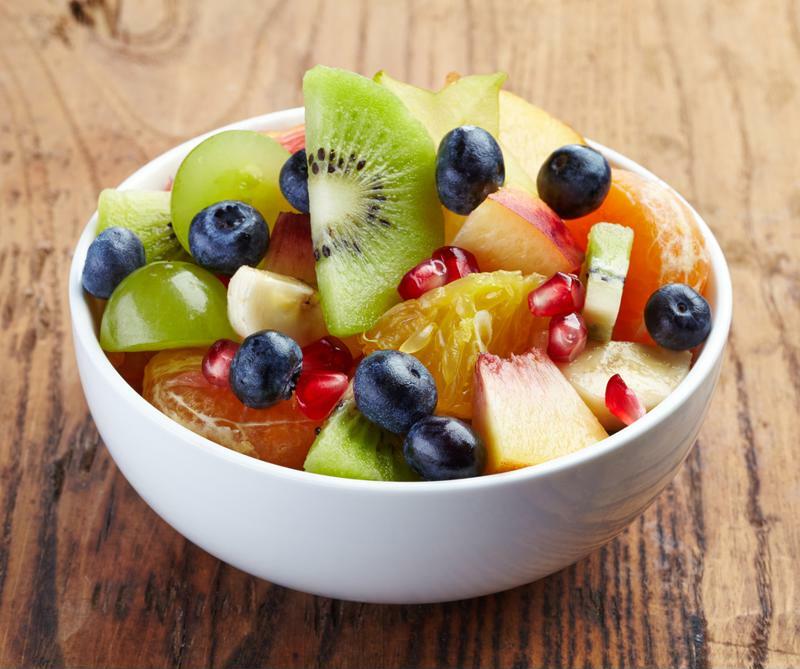 Vacuum seal fruit salads to ensure that everything stays fresh despite the heat. Yes, it is possible to take frozen yogurt and other cold desserts along on a picnic. You'll need to keep the items cool using ice packs or a cooler, and you can protect them from the watery residue from melted ice by packing them in vacuum sealed containers. That's how to put the cherry on top of a perfect picnic.